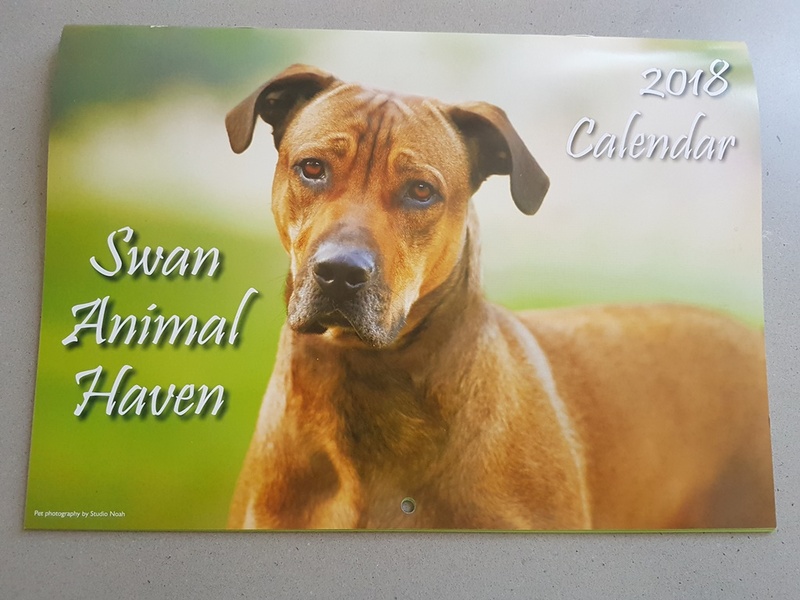 The Swan Animal Haven rescues and cares for abandoned dogs until compassionate homes can be found. 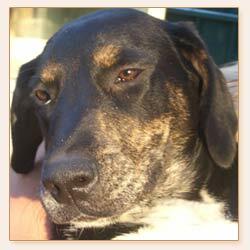 We advocate the sterilisation of ALL dogs and hope that one day we will not need to be here. We are a charitable organisation, with a large and essential volunteer contribution. We are funded by donations, bequests and other fund-raising activities. Volunteers and donations of money, food and bedding are always welcome. Please see the attached newsletter giving all of our details.